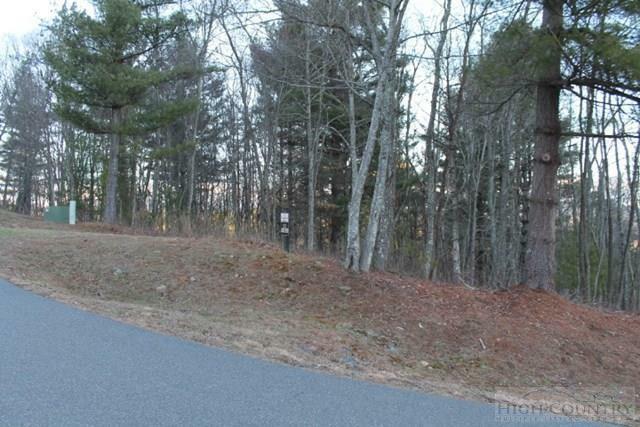 An amazing lot with so much potential, in a nice gated community. 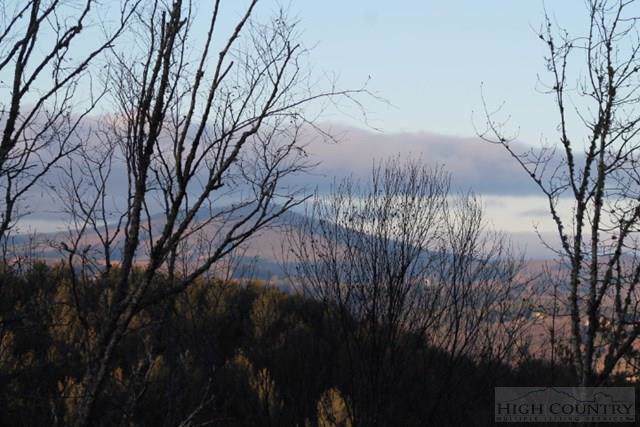 Large enough tract to build on to retain privacy and with selective tree removal, you can have one of the best views in the county. 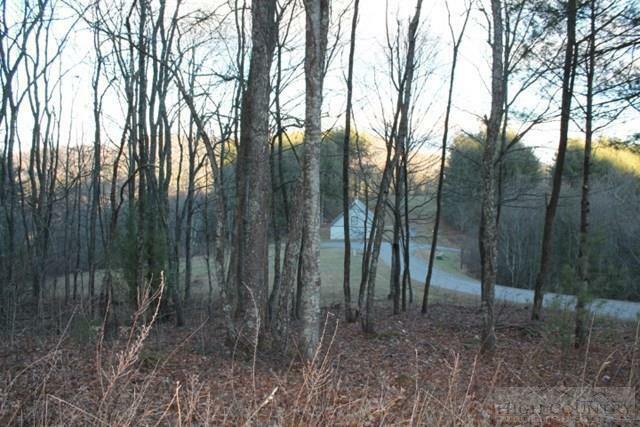 This development is one of nicest farms in the county and is well maintained for such a low annual POA fee. It also offers a large common area on the New River. 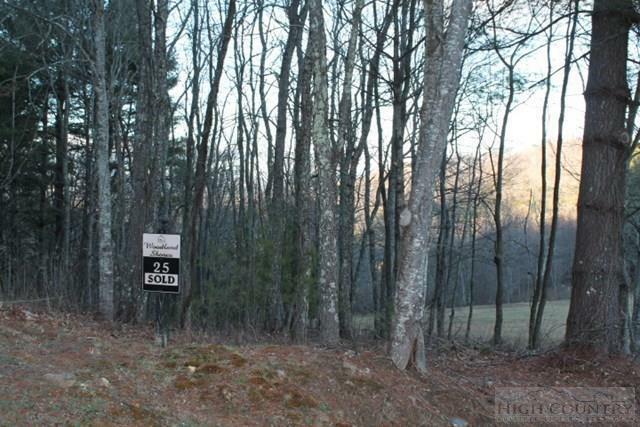 With underground utilities leading to each lot, this one is a no brainer! And as an added bonus to any Buyer, there is already a contour survey in place with choice trees marked and named that should not be removed and that identifies a key location for the perfect home building site. Listing provided courtesy of Karrah Shepherd of Century 21 Heritage Realty.